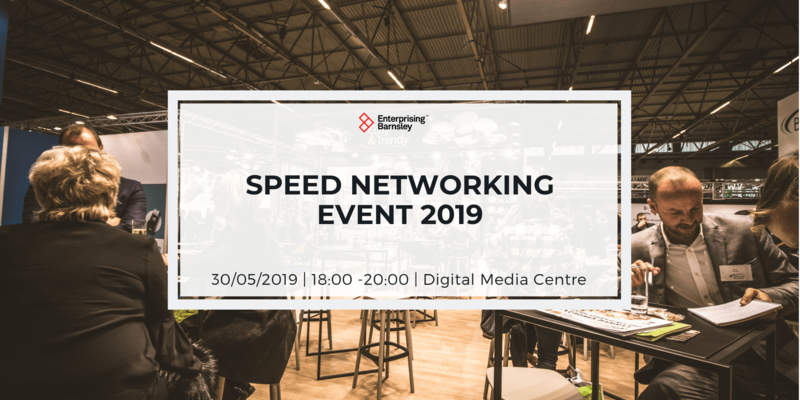 With up to 50 businesses in the room, Speed Networking is a great way to expand your network and find connections that are useful to both parties. 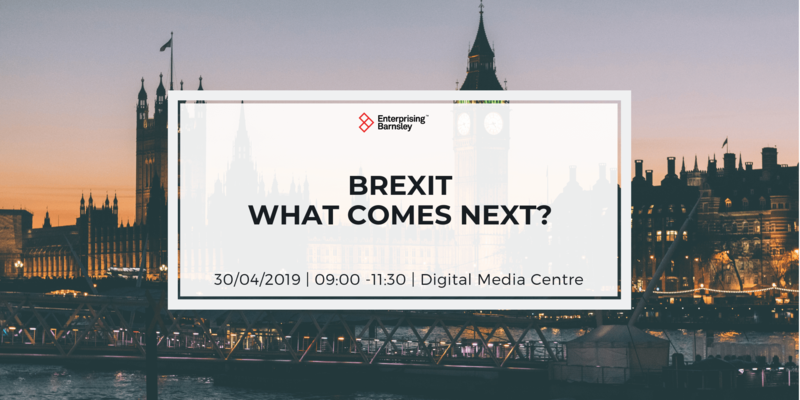 At this event you’ll get a short period of dedicated time with every other business in the room. You’ll need a lot of business cards with you, we recommend at least 60. Due to how the event works you need to attend for the whole event. 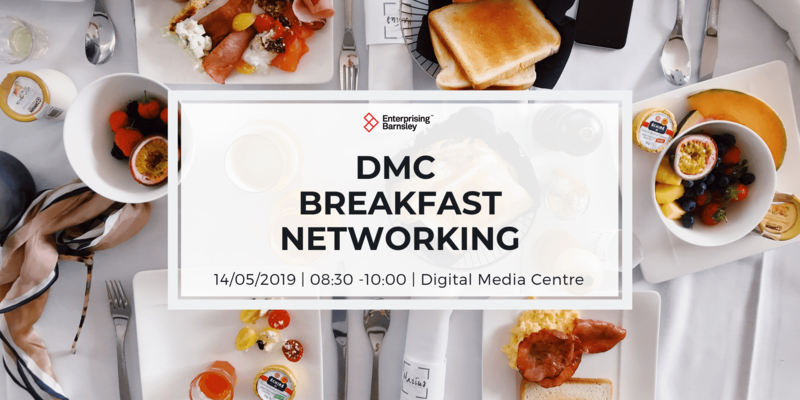 We hope you can join us and take this opportunity to really grow your network in a fast and effective way.